The online electronics retailer responsible for Android Enjoyed and Camera Sky has been found to have contravened the Australian Consumer Law. 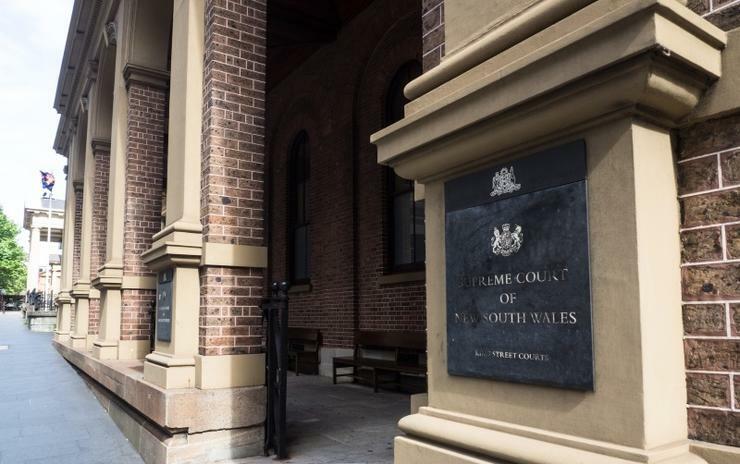 Digital Marketing Solutions and its director will have to pay a penalty of $3.15 million as a result of the legal case brought against the company by the New South Wales Fair Trading in October 2018. The Supreme Court of NSW found the online retailer contravened the consumer law on "numerous occasions" and ordered the company to pay $2.25 million and its director, Yuen Ho Wong, to pay $900,000. Android Enjoyed name was one of the companies who were listed on the first Fair Trading Complaints Register, a monthly list of businesses that were the subject of 10 or more complaints. In September 2016, NSW Fair Trading put out the first warning against the company alerting consumers to not deal with the company. In November of the same year, Android Enjoyed was top of the list with 31 complaints. Between January 2017 and July 2018, Fair Trading received 637 consumer complaints on purchases made through both businesses. "Complaints received indicated that on numerous occasions, Android Enjoyed and Camera Sky failed to supply mobile phones, cameras and camera accessories within a reasonable time or did not supply them at all," NSW Fair Trading Commissioner Rose Webb said. "The company further failed to repair defective goods and failed to provide a refund within a reasonable time. "Android Enjoyed has appeared on the NSW Fair Trading complaints register on 17 occasions since it was first published in July 2016 and appeared on the register for eight consecutive months between November 2017 and June 2018." According to Fair Trading investigations, the business made false or misleading representations to customers that the goods purchased online were in stock and would be provided within a specified time frame. However, in many cases the goods were not in stock and could not be provided as promised. The company's director has also been disqualified from being a director for two years. "The sanctions the court has imposed are particularly significant given the challenges of dealing with internet-based traders who have a limited physical presence in Australia," Minister Kevin Anderson said. The decision made on 4 April 2019 could be appealed.